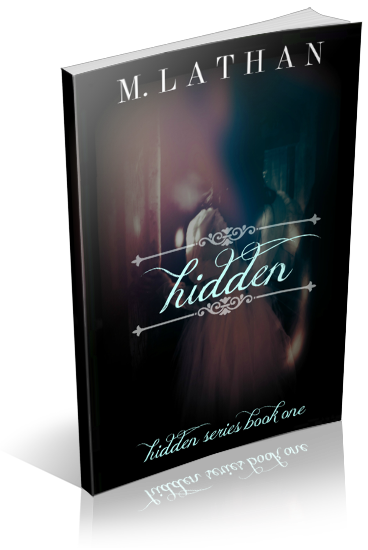 I am most excited to read Hidden. I am a Paranormal enthusiast and can't get enough! I write,read and review this genre.I'm sure this one will be a HIT with young adults. Another i would totally love to read, and may have to buy it as im away during the blog tours!! grrrrr!!! I love the story line and detailed writing in Hidden! I am excited to get my hands on Book 2!